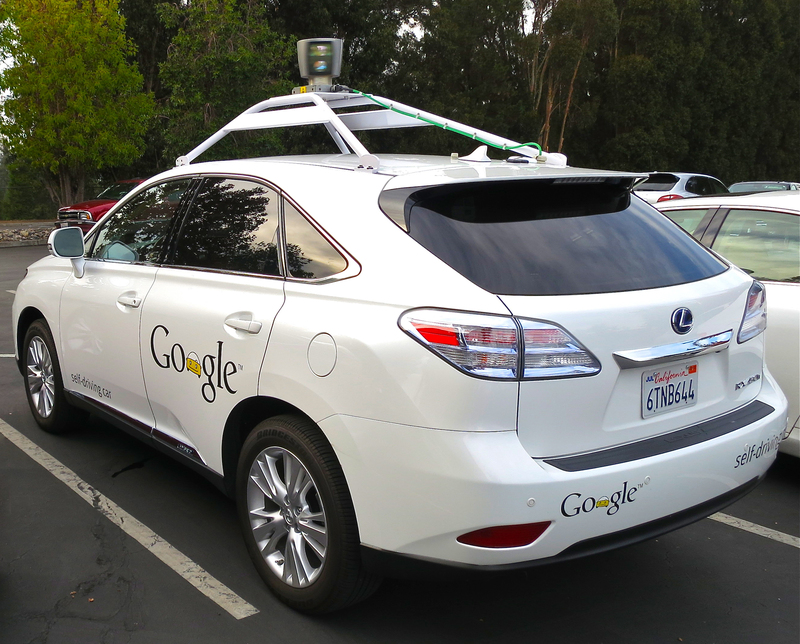 Self-driving cars, once a futuristic idea, are now becoming a reality. With Tesla, Alphabet (Google’s parent company), General Motors, and Uber all working on self-driving car technology, it is only a matter of time before autonomous cars become mainstream. To help expedite this process, the Senate’s Commerce, Science, and Transportation Committee approved a bill addressing the roll-out of self-driving cars. The bill is called the American Vision of Safer Transportation through Advancement of Revolutionary Technologies Act, or the AV Start Act. Under the AV Start Act, automakers can obtain exemptions from safety rules that require cars to have human-controls. The entire Senate must vote on the bill but is expected to give it the thumbs up. So what does this bill mean for automakers? First, it creates a phase-in schedule for automakers to produce self-driving cars. The bill allows automakers to sell 15,000 self-driving cars in the first year, and up to 80,000 after three years, if they can demonstrate the self-driving cars are equal in safety to traditional cars. Second, the bill names the National Highway Traffic Safety Administration (NHTSA) as the authoritative agency in deciding which self-driving cars can be exempted from regulations. In addition, the agency is required to develop a permanent rule system on self-driving cars within a decade. Despite the bill’s easy passage through the Committee, auto safety groups vehemently oppose the bill. Jackie Gillan, president of Advocates for Highway and Auto Safety, said the bill “lacks adequate government oversight and industry accountability.” Other opponents say self-driving cars have not been proven to be safe yet, and the bill, in essence, allows them to skip safety thresholds. This calls into question what legal implications automakers might face should problems arise with their self-driving cars. The AV Start Act preserves the legal right to sue automakers over defective vehicles, so automakers will not escape liability when it comes to possible safety-related legal issues, such as product liability suits. However, one wonders whether it is a good principle to allow automakers to put under-tested vehicles on the road, only to face liability after the harm has occurred. Some opponents to the bill likened it to drug laws: the FDA wouldn’t put a drug on the market until it’s been proven safe, why would the NHTSA do it with vehicles? However, with 35,092 vehicle fatalities in the United States in 2015, most senators and auto-industry leaders say that it’s time to eliminate the human-error component to driving, and to do so, the government must push self-driving car technology along.